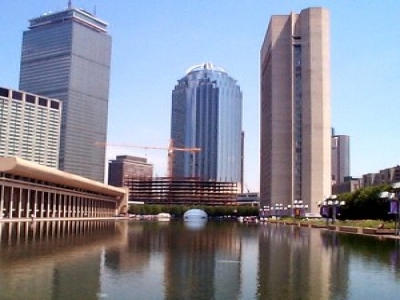 DPM is currently engaged in a large-scale restack of Analysis Group’s offices at 111 Huntington Avenue in Boston. The multi-year project (estimated to complete in 2017) includes pre-construction, design and construction administration of 166,000 SF and will affect close to 550 employees. 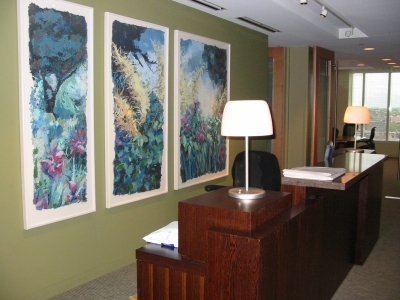 In 2002, DPM managed the design, build-out and relocation of 150 employees from One Brattle Square in Cambridge to approximately 47,000 SF of class-A office space in the new Huntington Avenue tower. The project involved the negotiation of the property lease, the selection and management of the designers, specialty vendors and construction manager, and continued to provide project management services through the completion and occupancy.